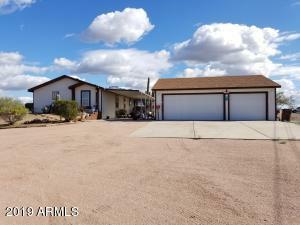 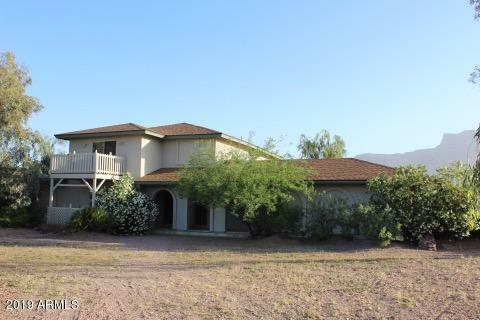 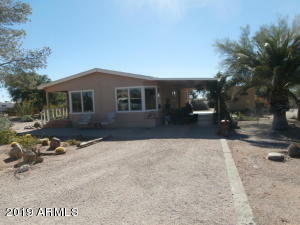 Apache Junction Horse Property is affordable and attractive to horse owners. With easy access to mountain riding and amazing mountain views, these horse properties are perfect for those on a budget. 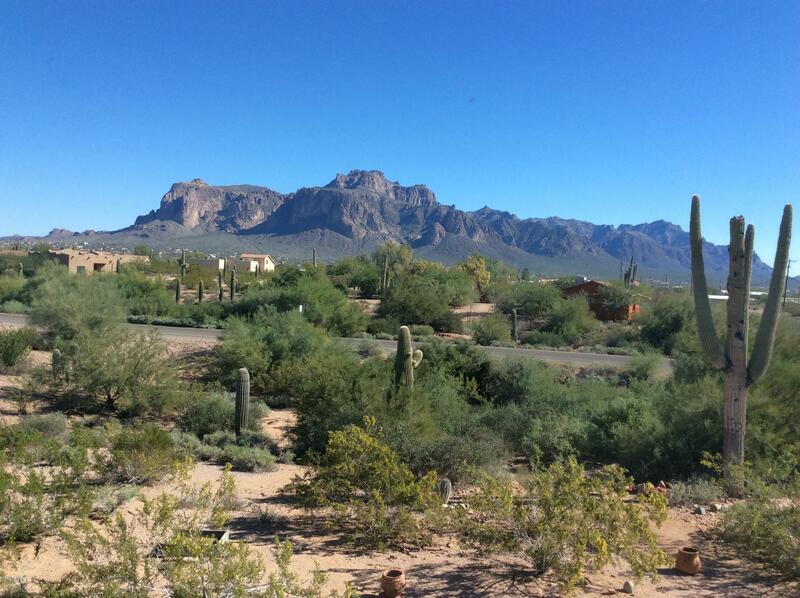 Apache Junction has amazing views of the Superstition Mountains, a quick path to local lakes such as Canyon Lake. The Interstate 60 is also close as well as the Red Mountain Freeway which gives a connection to the rest of Phoenix. 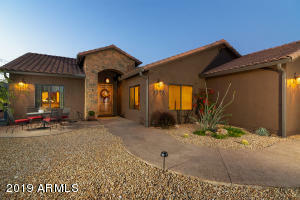 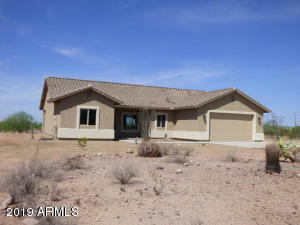 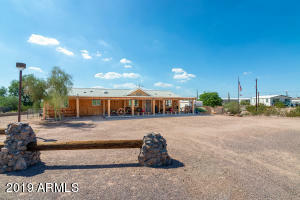 Homes for sale with horse property in Apache Junction AZ seem to have no limit. 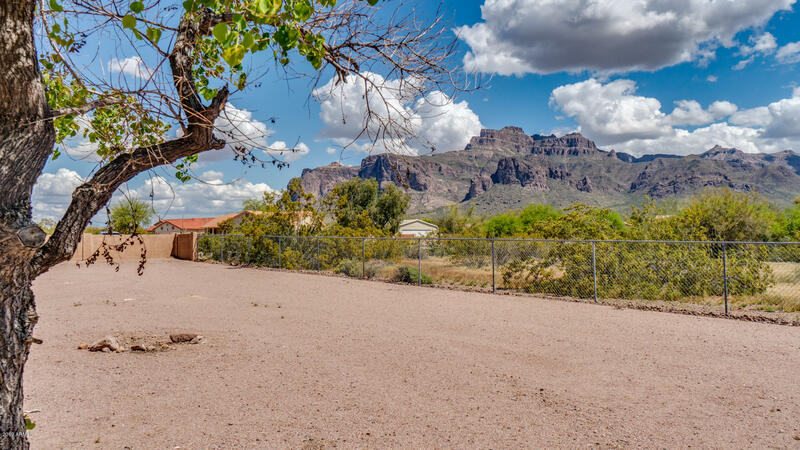 Horse owners, boarders, trainers, breeders and trail riders are looking in Apache Junction for Apache Junction horse property. 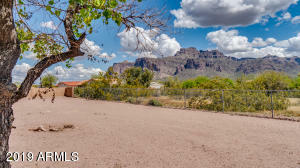 If you want an acreage with a barn or horse shades, corrals, round pen and mountain views, you will find Apache Junction just might fit the bill. Apache Junction horse property sits at the foot of the Superstition Mountains on 5,800 Acres of the Sonoran Desert. Apache Junction is a favorite for Snow Birds traveling in from other parts of the country during the cold winter months. If you are looking for other types of homes other than Apache Junction horse property, you might like to board your horse and purchase another type of home in Apache Junction. 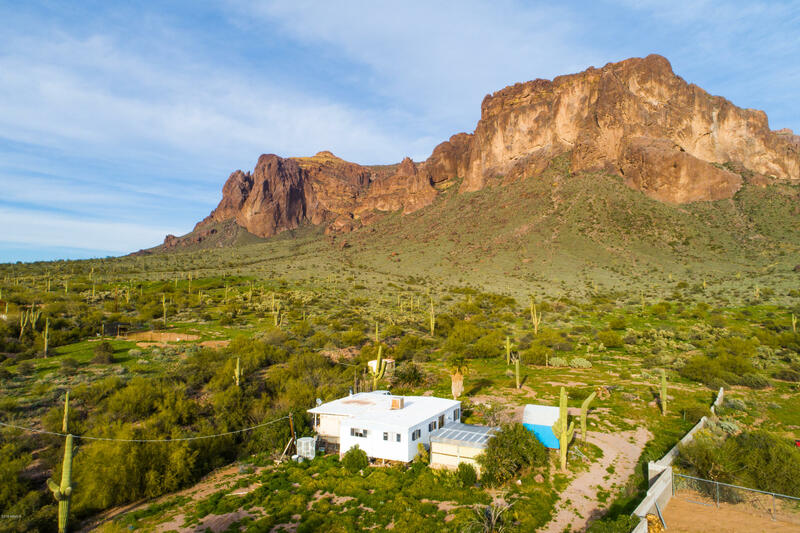 There are many homes in Apache Junction with No HOA that can be suitable to some as well as Apache Junction Homes with a Pool. 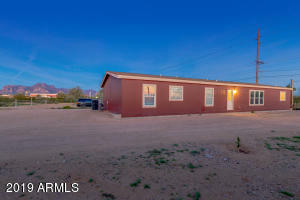 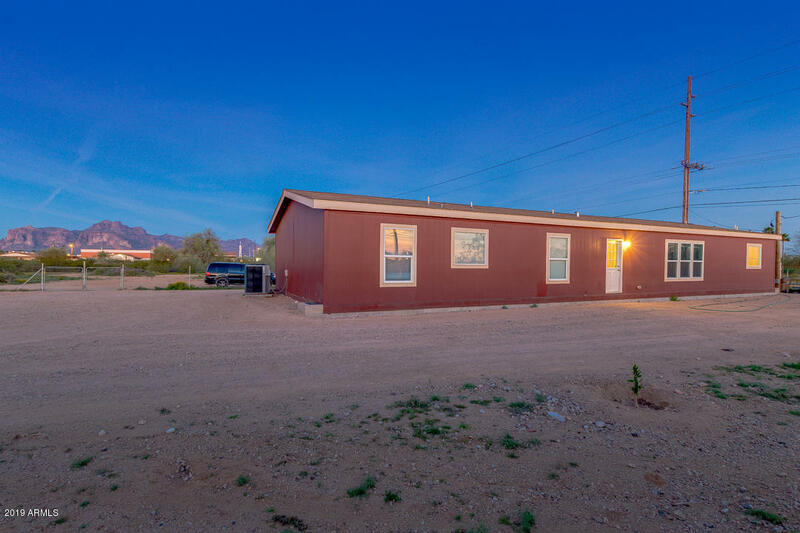 If you are looking for an Apache Junction single story home or an Apache Junction two story home, you will find all types of Apache Junction Homes here.